CD Version - By Jerry Sevick, W2FMI The successor to the popular and authoritative Baluns & Ununs. Includes new tutorial material, designs, and explanations of how and why they work. 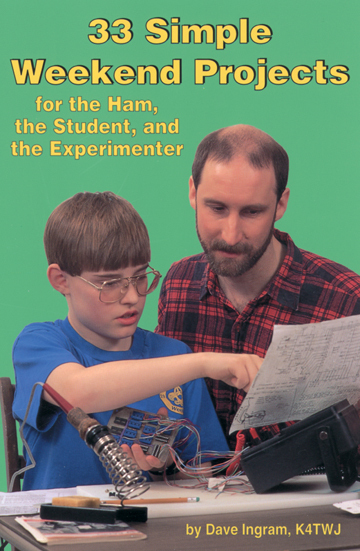 This title is also available in its original 8.5 X 11 paperback version. 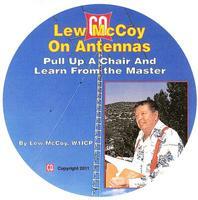 Buy both the cd and paperback and save - see Baluns Combo. 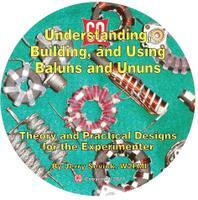 By Jerry Sevick, W2FMI The successor to the popular and authoritative Baluns & Ununs. 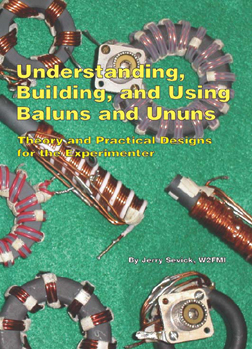 Includes a great deal of new tutorial material, designs, and explanations of how and why they work. This title is also available on CD. Buy both the book and cd and save - see Baluns Combo. 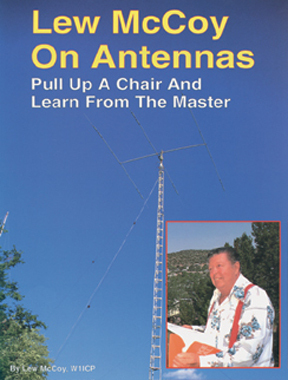 Bill Orr was one of ham radio's most respected authors, known for his easy-to-understand, down-to-Earth, writing style. 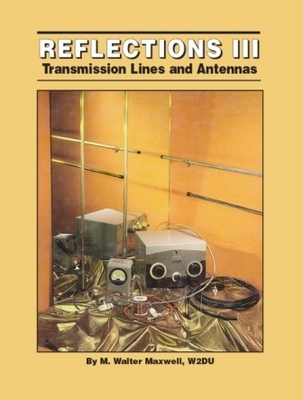 In keeping with this tradition, rather than filling nearly 200 pages with theory and complicated diagrams, Bill and CQ have produced a thoroughly practical text for any antenna enthusiast, jam-packed with dozens of inexpensive, practical antenna projects that work! This combo package includes both the 8.5 X 11 paperback and CD version of this great title at a special savings! Bill Orr was one of ham radio's most respected authors, known for his easy-to-understand, down-to-Earth, writing style. 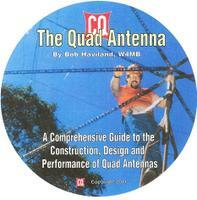 In keeping with this tradition, rather than filling nearly 200 pages with theory and complicated diagrams, Bill and CQ have produced a thoroughly pratical text for any antenna enthusiast, jam-packed with dozens of inexpensive, practical antenna projects that work! 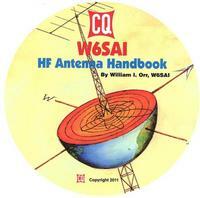 This CD is Jam-packed with dozens of inexpensive, practical antenna projects that work! 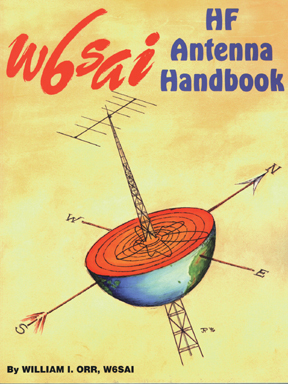 This title by well-know author Bill Orr is also available in its original 8.5 X 11 paperback version. Buy both and save - see W6SAI combo!